Learn scripting using Python, without the need to setup complex environment. Students will write their first lines in Python, know variables and expressions, if else, simple loops. 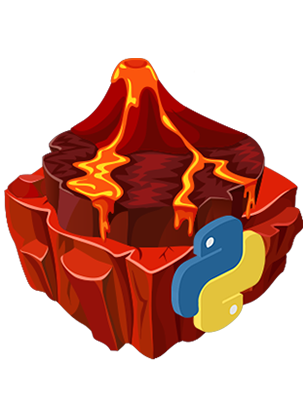 Learn scripting using Python, without the need to setup complex environment.